The careers programme is managed and led by the SLT lead for CEIAG. Careers resources, available in the entrance of Alex building for all students, are relevant and up- dated regularly. Access to careers software and the internet is available across school. Participation in activities, both in school and off-site, provide employer contact and further information. Holly Lodge employs the services of an external IAG provider, “Career Connect”, which provides individual careers interviews for Year 11 and pupil premium students in Year 10 and careers information, advice and guidance to groups of students from Year 8, 9, 10, 12 and 13. Careers focused activities will be delivered through the PSHE curriculum and are provided and managed by the Curriculum Leader responsible for PSHE/Citizenship and CEAIG. This will include activities about work to develop knowledge and to develop skills. Training needs are identified and offered to all relevant staff as opportunities arise. Information is then brought back in to school and shared with other staff members. Careers staff attend IAG meetings as necessary. The SLT lead will be responsible for the monitoring, review and evaluation of the programme. Students will be consulted on the impact of the CEIAG programme and changes may be made as a result. We will evaluate events using student voice and use our destination data to ensure that students are enrolling for appropriate courses. Latest figures from the LA give us a figure of 94.6% of students who left in 2017 being EET (in employment, education and training), with 2.7% not known. This is better than national and local data. Had opportunities for meaningful encounters with employers and/or HE providers. Taster days at local colleges and/or Holly Lodge Sixth Form. Students offered places on a range of courses to assist with applications of law, medicine etc depending on student interest. Been given guidance to help identify a range of options and careers advice and support networks that they can use to plan and negotiate their career pathways. To be reviewed in July 2019. 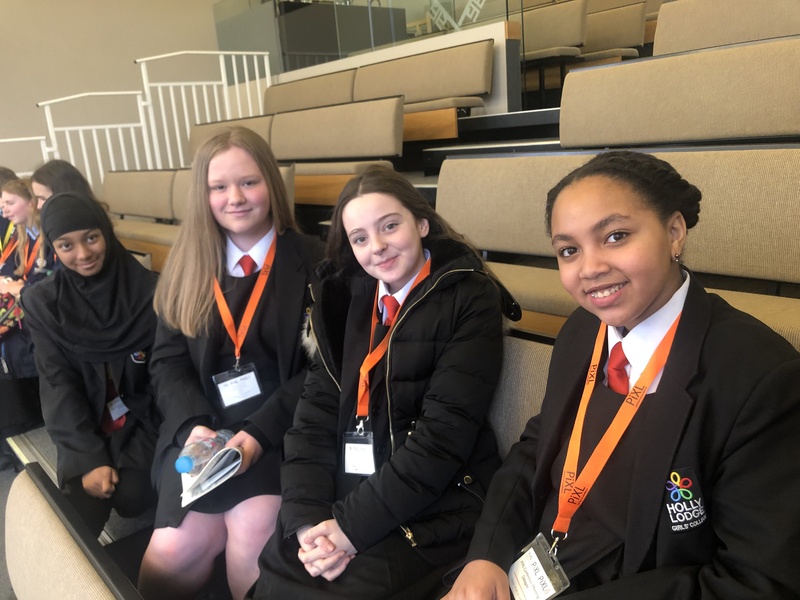 In the week before half term, there were several events to help guide and support our Year 10 and Year 11 students making some decisions about their futures. 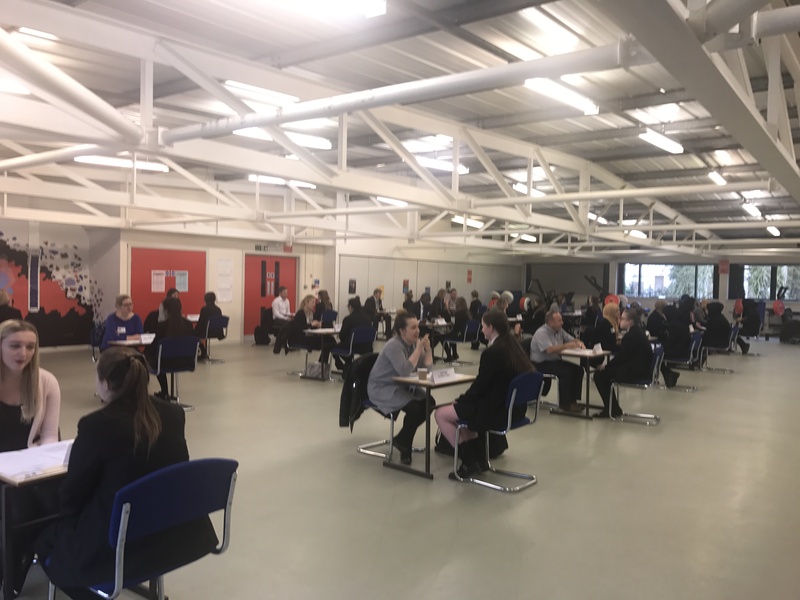 On Monday 5th and Tuesday 6th February all Year 11 students had a mock interview with representatives of businesses, colleges and universities. The feedback from staff and students was really positive. The students found it really useful to find out how to make improvements to their application forms and interview techniques and they gained a lot of confidence from the experience. The employers were impressed by the maturity and ambition of the students. One commented that “Every girl I saw today was pleasant and polite and a credit to the school – a delight to be involved”. Liverpool University, LJMU, Liverpool Hope, Chester University, Edge Hill University, City of Liverpool College, Shaping Futures, Holly Lodge Sixth Form, St Helens College, Knowsley College, Cronton and Riverside, Hugh Baird, Myerscough, LIPA, Montebello, Michael John, Little League Sports, 3AAA, TPM, HMRC, Institute of Chemical Engineers, American Airlines, National Citizen Services and Career Connect come into school. They saw all Year 10 and Year 11 students, with sixth formers visiting as well. Students were able to get further knowledge about courses: how to apply, what was needed to get on them and where they could lead too. 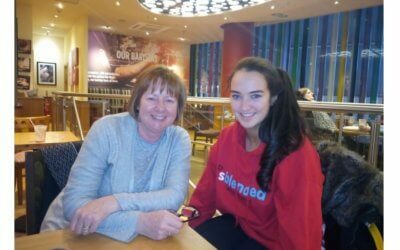 Many were able to sign up on the day and now have interviews for our sixth form, local colleges or for apprenticeships. All of this will be further backed up in school with Career Connect appointments for direct support. We’d like to thank all of the providers and employers who have supported us with these events. Year 11 teaching deadline – revision only from this point.